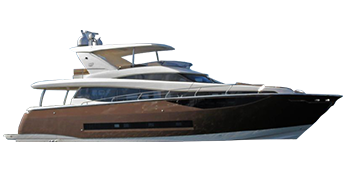 Charter management is a business model which allows a potential owner to purchase a new boat/yacht while requiring the lowest possible initial investment and with return of investment in 5 to 7 years period. 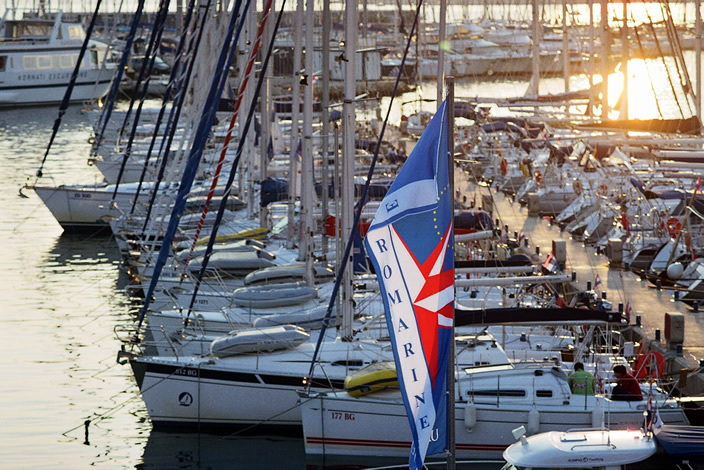 During that period the expenses (maintenance, insurance, berth in a marina etc.) are to be paid from the charter revenue. 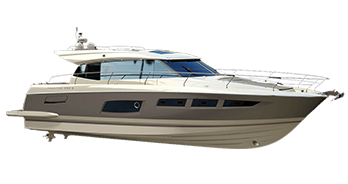 We offer boats/yachts produced by the French boat builder Chantiers Jeanneau SA, series Sun Odyssey, Sun Fast, Jeanneau, Prestige, Leader and Merry Fisher. 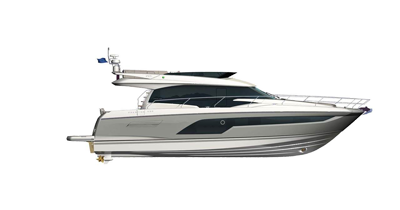 We will take care of the after sales works and supply you with the additional equipment upon your request, organize the best possible transportation, hull and overall boat preparation, boat launching, maintenance and other upon your request. All works are performed by our highly skilled and qualified employees in Pula, Biograd, Split and Dubrovnik. You are welcome to decide when you would like to use the boat yourself. When considering a new charter management partnership, we emphasize individual approach and mutual understanding about all details of the partnership. We are at your disposal for all references. After the end of charter management partnership, you may choose to continue our partnership for couple more years, you may decide to use the boat for your own pleasure or you may sell your boat/yacht through our brokerage department.